Sophia Glassware has specialized in exporting glass products for 10 years, which is located in the historical and cultural city called Baoding, closing to Beijing, the capital of China. Our main advantage is the stable production and quality, so we can avoid the risk that clients often change suppliers because of unstable quality, so far we have owned hundreds of customers who market glass products, we provide them with glass vase, glass candle holder, glass jars,glass borosilicate, fish bowl, tea-things and other glass products. 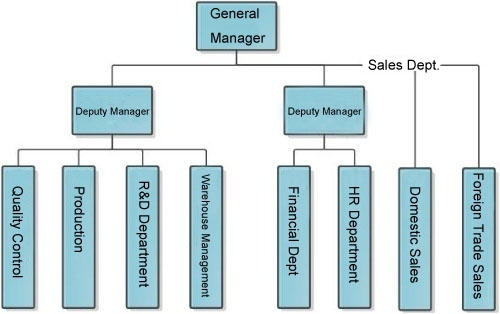 here is the main departments in our company. in addition, we can give a quick reply in 1 business day if you want to consult product price, every client will get full tracking service guide from a specialized staff, what's better, we can provide free samples in 15 business days if you need! Our unique goal: satisfy customers, good co-operation!